Established as a collaborative effort between Jessica Caponigro and Zachary Hobbs, is an independent publisher of zines, multiples, and artist books, focused on dismantling the white supremacist cis het patriarchy, based in the Dorchester neighborhood of Boston, Massachusetts. Committed to the inherent egalitarian nature of printmaking, a portion of all proceeds are donated to social justice organizations that work to create a more equitable society. Download A Brief History of Immigration in the United States of America. One page, double sided. 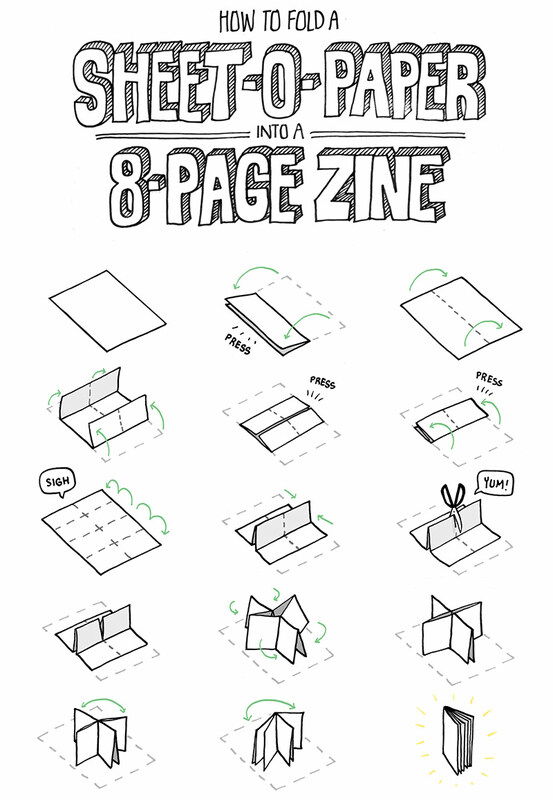 Simple instructions for how to fold the zine can be found here.